Disclosure: I was provided with one night’s complimentary stay at the Cape Codder Resort and Spa in order to complete this review. All ideas included here are my own. 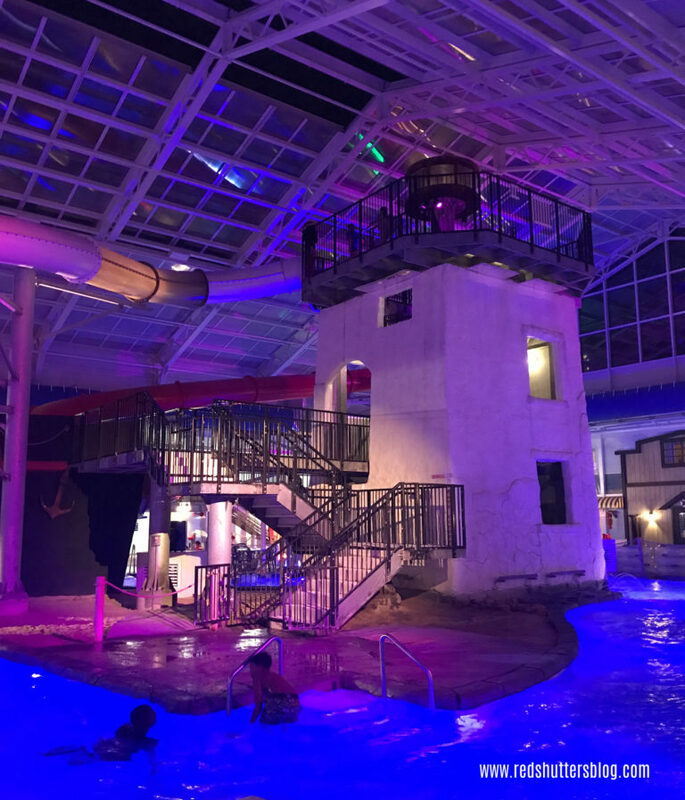 The Cape Codder Resort is the only hotel on Cape Cod (and one of the few in Massachusetts) with an indoor water park. This makes the hotel a popular destination for Cape travelers looking to add some fun to their days by the beach. Cape Cod has so much to offer—stunning seashores, rich history, beautiful sunsets—and the Cape Codder is another memorable stop on the itinerary. 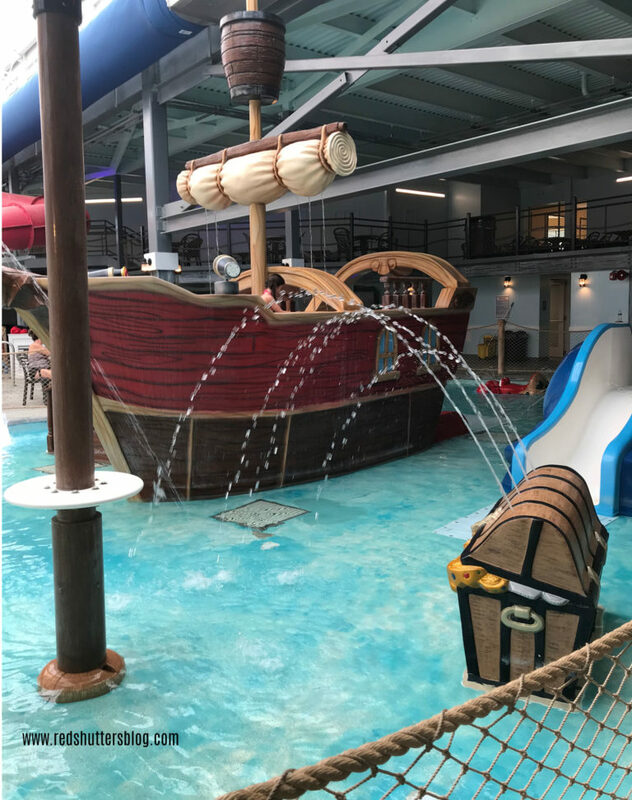 The Cape Codder’s water park—which was rated “five stars” by my kids—includes a wave pool, four slides, a lazy river, a kiddie area disguised as a pirate cove, an adults-only whirlpool tub, and two saunas. There is plenty of seating for family members not interested in getting wet, and a spot to pick up drinks and food while watching the kids splash around. A retractable roof opens up to sunshine in the summer while keeping the space warm for winter visitors, and the hotel boasts an outdoor saltwater pool that’s opened all year round. Access to the water park is included with a stay at the hotel, and day passes are available for those who are off-property. During our time at the hotel, my family checked into a family suite overlooking the water park. The room came with two bathrooms, a bedroom, and a living area with a sofa, Murphy bed, and kitchenette. The room’s nautical theme was perfect for the Cape Cod locale, and it was a comfortable, attractive space. I especially appreciated that, even though we were so close to the water park, we couldn’t hear the joyful screams of patrons or detect the smell of chlorine, which is crucial for a good night’s sleep. Upon arrival, my kids headed straight for the water park, and only left that area to check out the outdoor pool (my favorite spot) and the arcade. Then they went right back to the water park. Later, they went to bed exhausted from the fun—which is the best kind of tired. 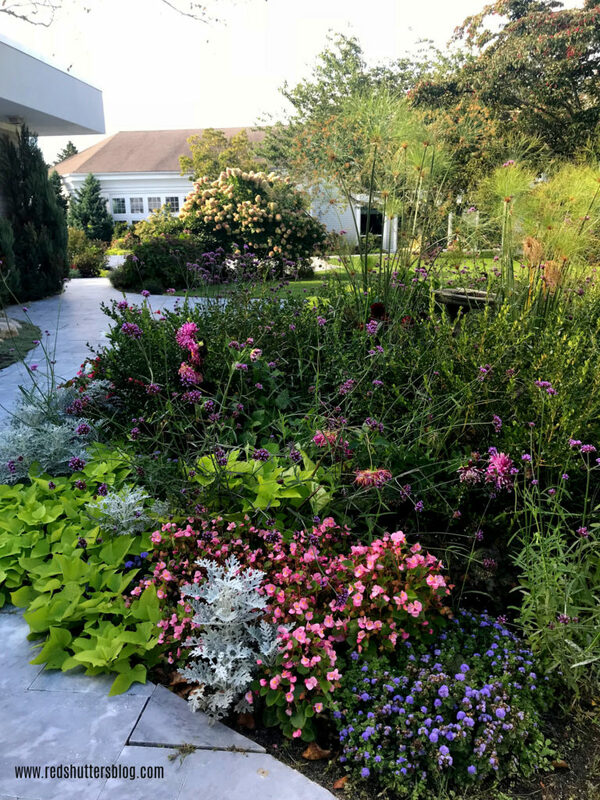 During the summer, the hotel has live entertainment on its back deck, nightly smore-making at its fire pit, and kid-friendly activities, such as arts and crafts, juggling, and movie night. The hotel is busy in the winter, too, offering a respite from the cold for families and wintertime travelers alike. Those of us in New England know how it is here in the winter, right? We count down the days until spring while it’s overcast and frigid outside. We all need a break from ice and snow, and an indoor water park is just the solution. With the uptick in year-round tourists to the area, the Cape Codder offers a robust calendar of events, including weekend packages all built around a theme. Several of these packages are family focused, such as Pirate & Princess, Superheroes & Villains, and Wands & Wizards. Activities during these weekends include arts and crafts, dance parties, and more. Other packages are for adults, such as Girls Overnight, which includes spa treatments, and Dinner Theatre, which include dinner and a show. The hotel is also known for going big at Halloween and Christmas. “We go all out with the decorations,” said Bercume, as he walked me around the property. The Cape Codder’s Haunted Hotel starts October 27 and includes a musical light show, spooky ballooning, trick-or-treating in the hotel, dance party, costume parade, among other activities. The Christmas celebration, the Enchanted Village, begins November 30, and features live music, opportunities to meet Santa Claus, and a light display. If you visit the Cape Codder, make sure the check out the gorgeous chandelier in the foyer. This Chihuly-inspired piece was made Cape Cod-based glass artist David McDermott, and it’s stunning. The hotel is known as a popular wedding venue, with a newly built pavilion for outdoor ceremonies and lush landscaping. Additionally, its conference center can host meetings for upwards of 400 people, and the hotel has restaurants and bar areas for a quick drink with friends or a special dinner out. One of my takeaways from my conversation with Bercume was how important supporting the community is to The Cape Codder. To that end, hotel leadership has worked with the local high school to develop a program to employ students on a part-time basis in a number of positions from lifeguards to food services. The only downside for our stay was getting my kids to leave the water park—I really think they would have been okay if I had left them behind! I didn’t, of course, but I’m already fending off questions about when we’ll be back. Thanks again to the Cape Codder for having us!